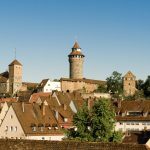 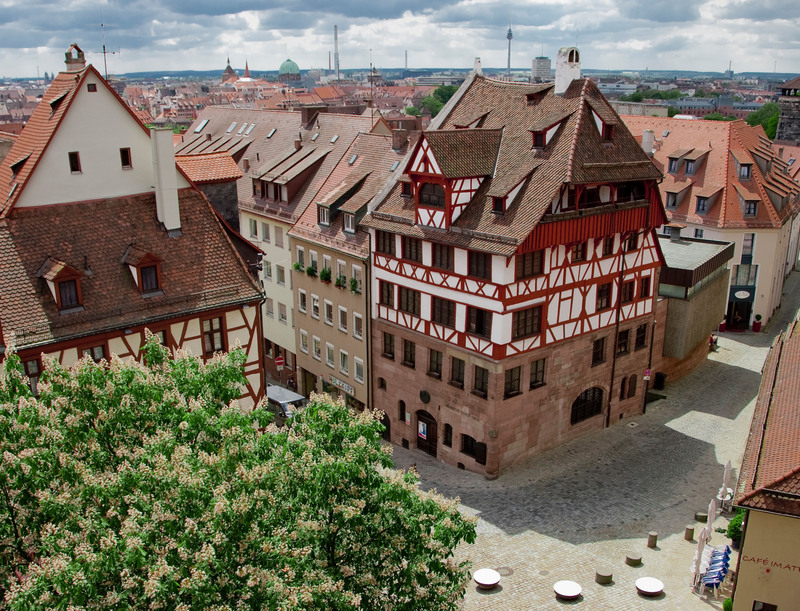 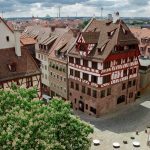 Located in south-central Germany to the north of Nuremberg, Erlangen was first mentioned in 1002. 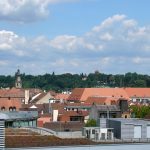 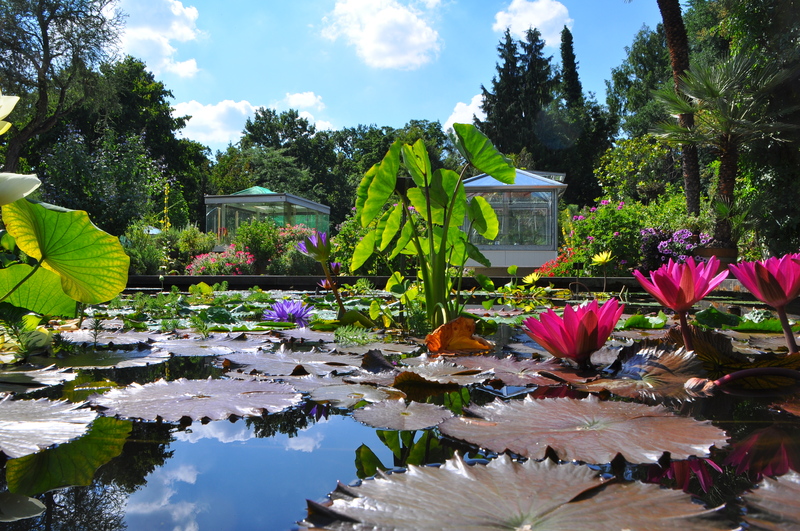 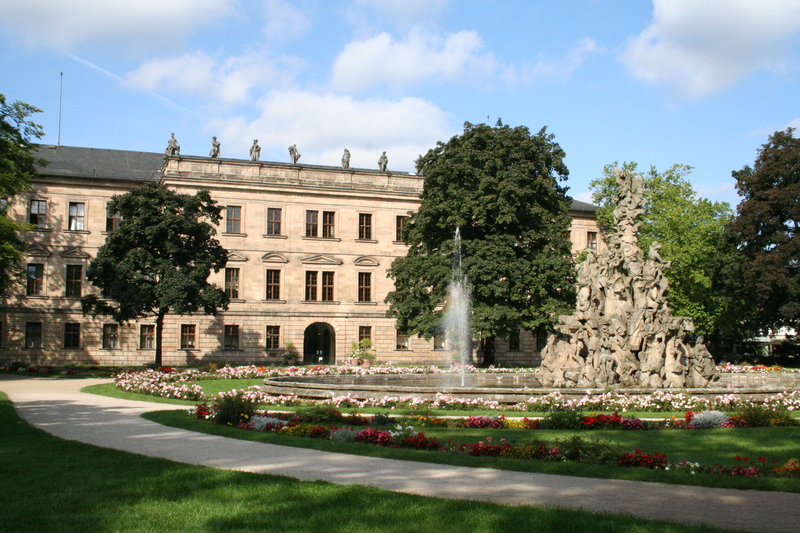 Erlangen, the Huguenot town, offers a lot to its visitors. 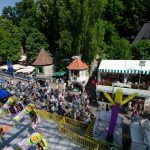 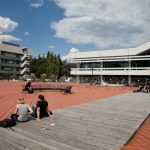 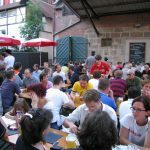 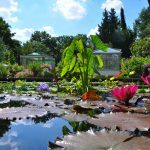 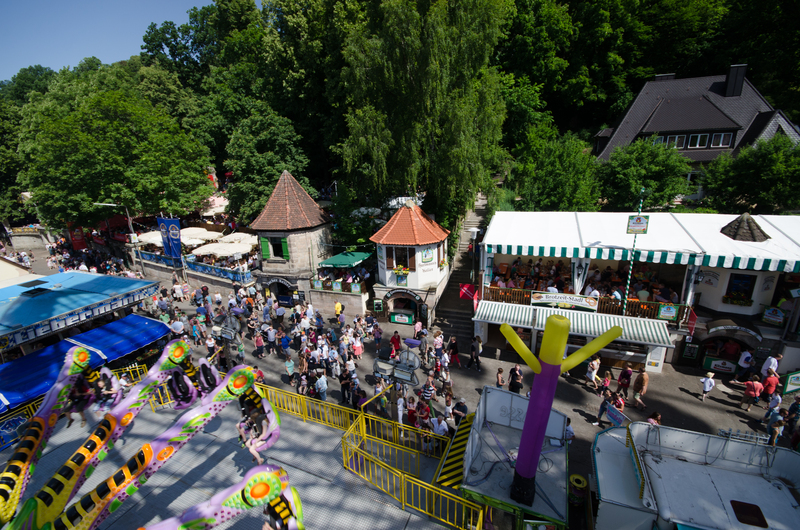 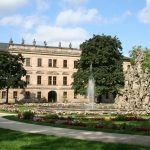 Student flair, traditions which are still very much alive, and an open-minded atmosphere are just a few attributes which make Erlangen so live- and loveable. 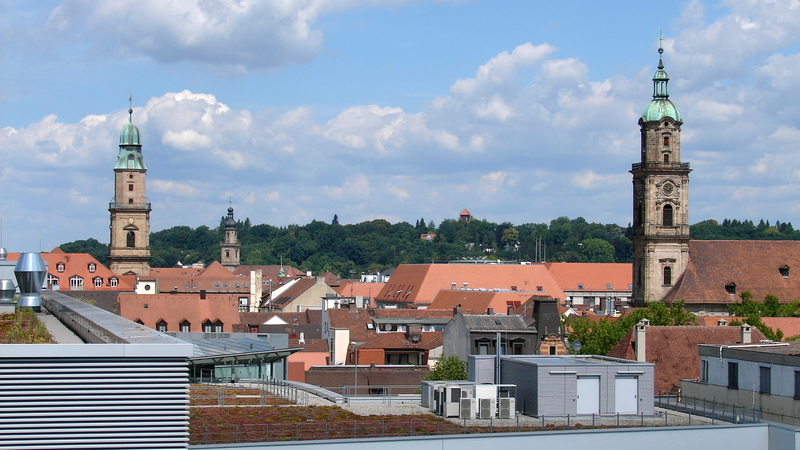 For further information about Erlangen please visit the official homepage of Erlangen. 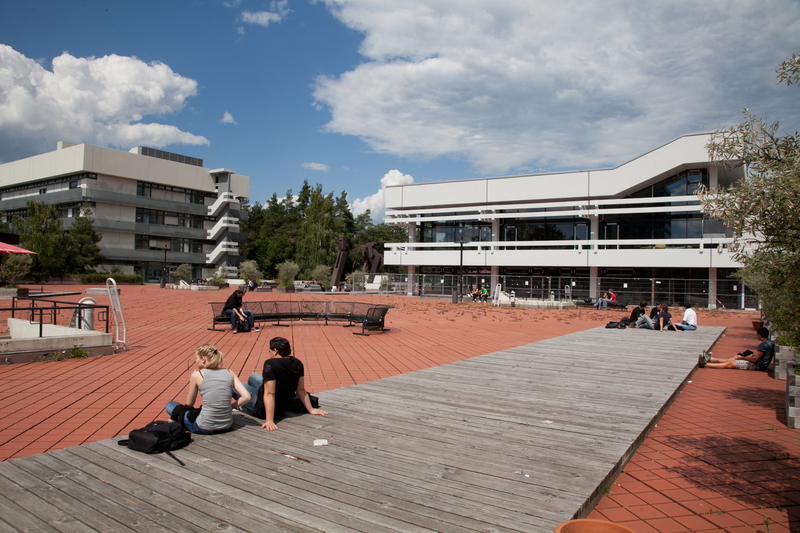 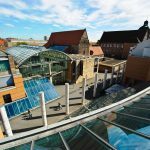 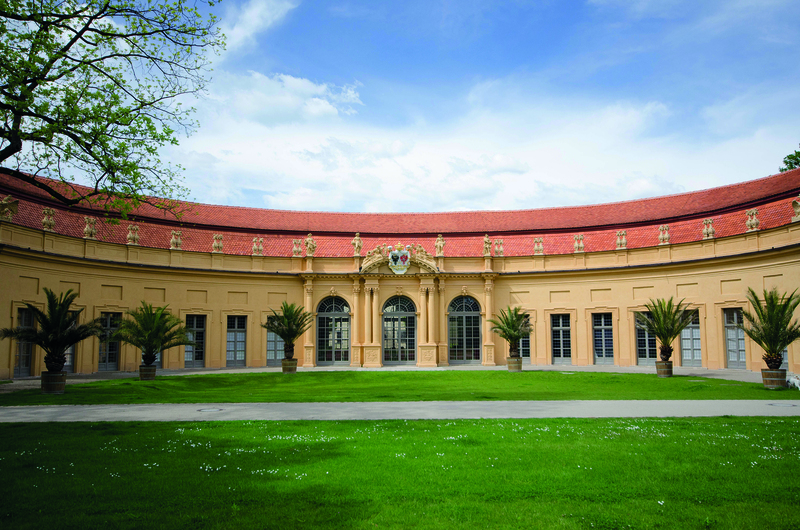 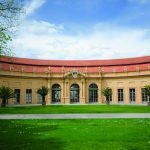 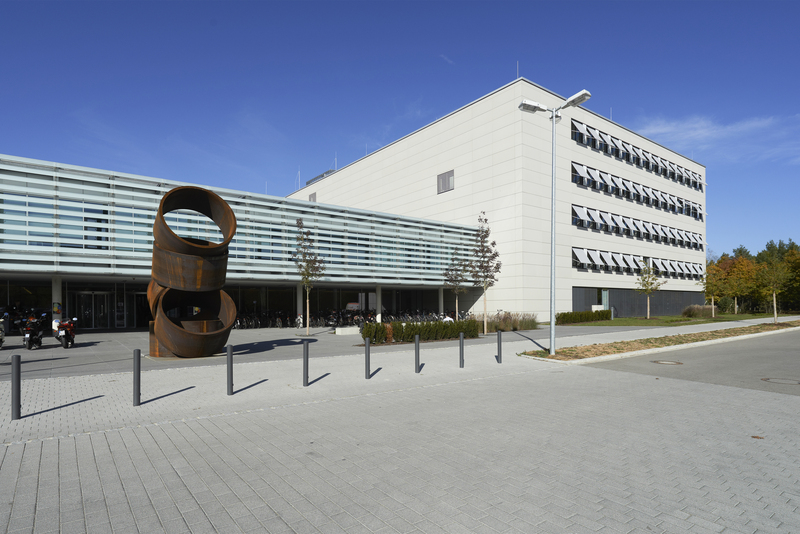 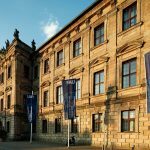 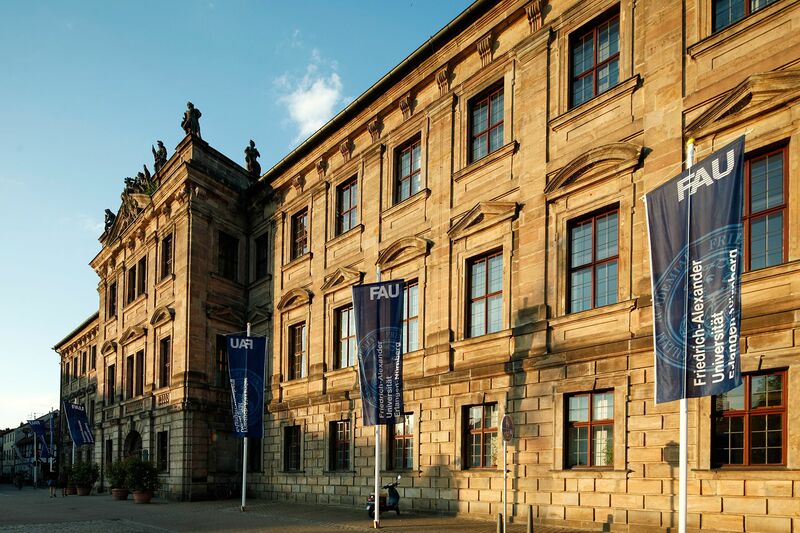 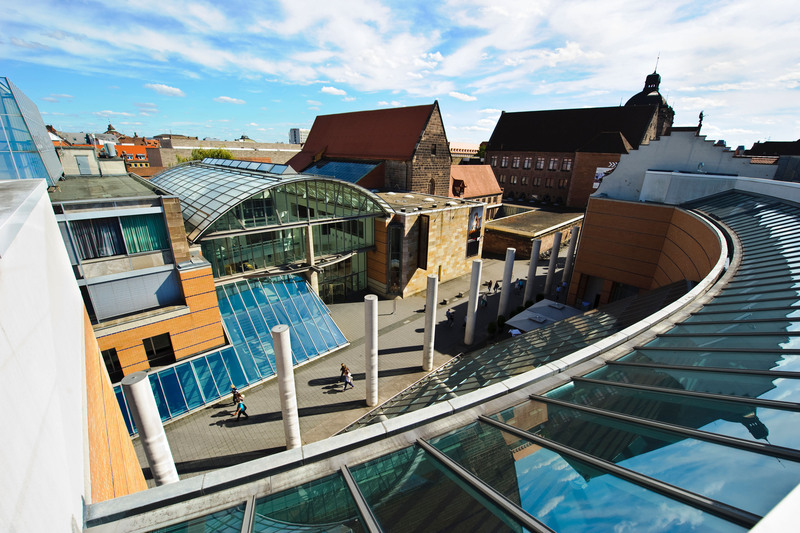 Founded in 1743, Friedrich-Alexander-Universität Erlangen-Nürnberg (FAU) is now one of the largest research universities in Germany with 40,174 students, 256 degree programs, 4,000 academic staff (including over 647 professors), 180 million euros (2015) third-party funding, and 500 partnerships with universities all over the world. 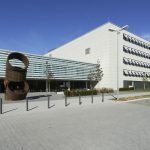 The five faculties cover the entire spectrum of modern academic disciplines – from humanities, social sciences and theology to medicine, law, economics, sciences and engineering. 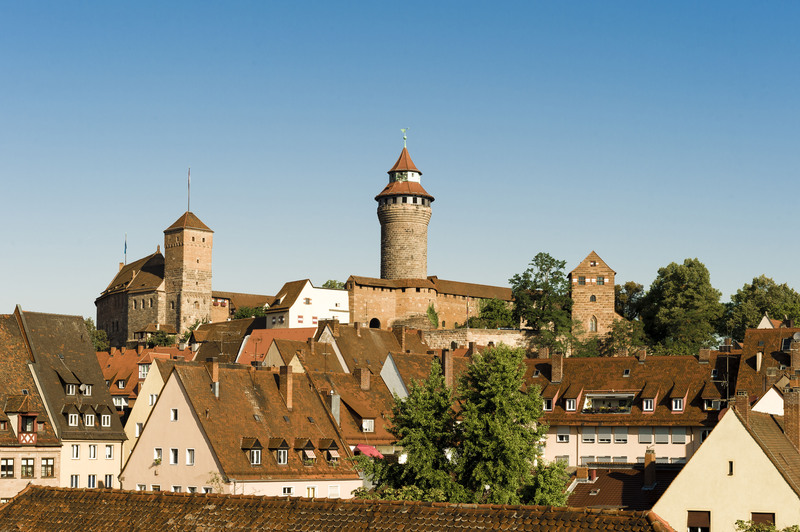 The Nuremberg Metropolitan Region comprises 23 administrative districts and 11 self-administering towns in Central Franconia, Upper Franconia and in parts of Lower Franconia, the Upper Palatinate and Thuringia. 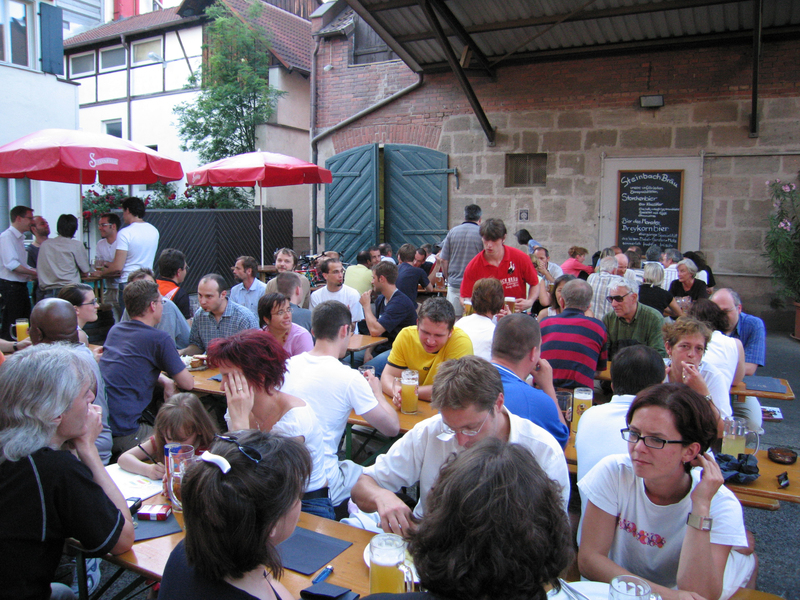 Overall, around 3.5 million people live in the Metropolitan Region.